Only in the United States more than 1,400 people are waiting for transplant of the lung; Simply put, the number of lung donations is not at the level that can meet needs. But in the near future, patients waiting for transplantation may find their new lungs: laboratories. Researchers at the University of Texas Medical Branch published a new study in the Science Translational Medicine bulletin on Wednesday. 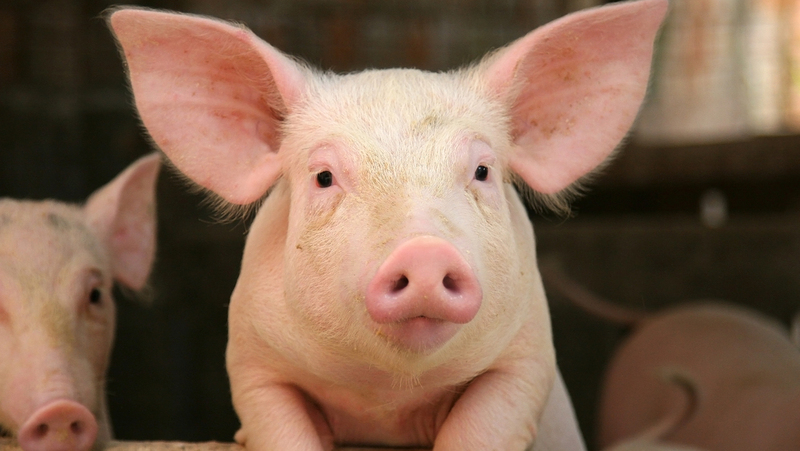 In this study, researchers describe in detail the stages of lung production for humans in the laboratory: Now, they have successfully transported these bioengineered lungs to pigs. Researchers initially constructed four lung structures to produce the lungs. In order to do this, they took all the blood and cells from the pig's lungs using a mixture of sugar and detergent. This process only allows the protein to remain in the lungs, especially alongside the lung skeleton. They then placed each building in a tank containing a mixture of special foods. In the next step, the recipient pigs placed their own cells in their lungs and waited 30 days for the lungs to grow. Finally, the four growing lungs were transferred to four recipient pigs. The transplanted lungs have already begun to build the healthy blood vessels that are necessary to survive within 2 weeks. The researchers did not find any signal that the animal's immune system rejects the transplanted lungs in observations they made during the two months post-transplant. But researchers then want to explore the long-term viability of these organs. Bioengineered organs are very important in transplant investigations. Because these organs are produced from the recipient's own cells; the body is less likely to reject the organ and can be produced in the laboratory as needed. There may not be a problem of organ deficiency anymore. The researchers believe that if everything goes as in pig-based research, they are 5 or 10 years away from producing lungs in laboratories to be transported to humans. (The human use case mentioned here refers to the provision of medicines or medical methods to the use of patients for humanitarian reasons before the receipt of the license, for example if the person is in a life-threatening situation or if there is no other treatment). Ultimately, the bioengineered lungs can take the place of the organ-donated lungs with all their qualities. Moreover, the transfer waiting list can also be confused with this.